If you are a satisfied past or current Silverado HD owner, you will love these much-improved new ones despite their mostly carryover styling. 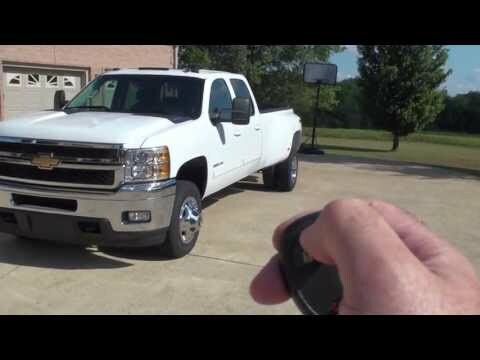 Their performance, capabilities, refinement and fuel efficiency have improved, especially with their new, surprisingly quiet available Duramax turbo diesel V8. My vehicle is a Chevrolet and it is black. I am going to get rims to put on it. I have not had any problems with my car. I haven't had it but for a little while. I would recommend my car to anybody. The previous car that I had before is not better than the one I have now. My favorite car is a Dodge Charger. But that is my next car that I am going to get. Very Poor fuel mileage but it is a one ton diesel. It is used for some heavy hauling mostly light duty and all of my shopping. 13.9 is best the worst has been 10.8.